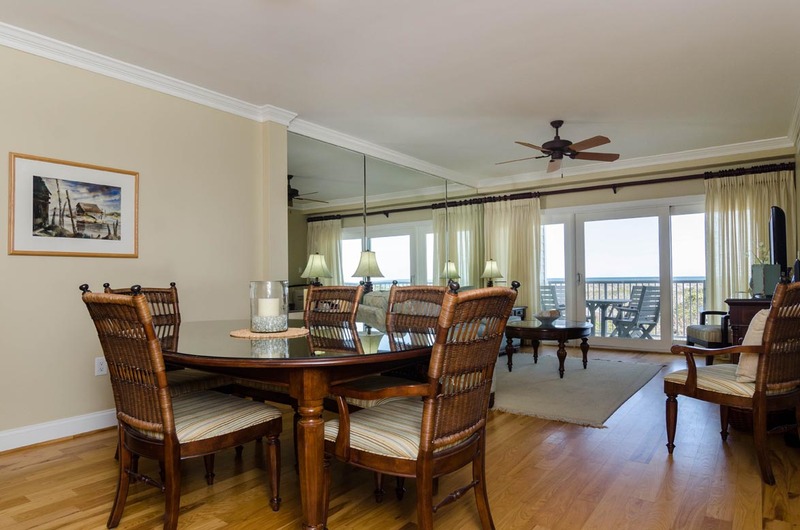 Upgraded Wrightsville Dunes, 1st floor, 3 bedroom, 3 bath condo is beautifully, but comfortably furnished! It is a favorite vacation place with many returning guests. 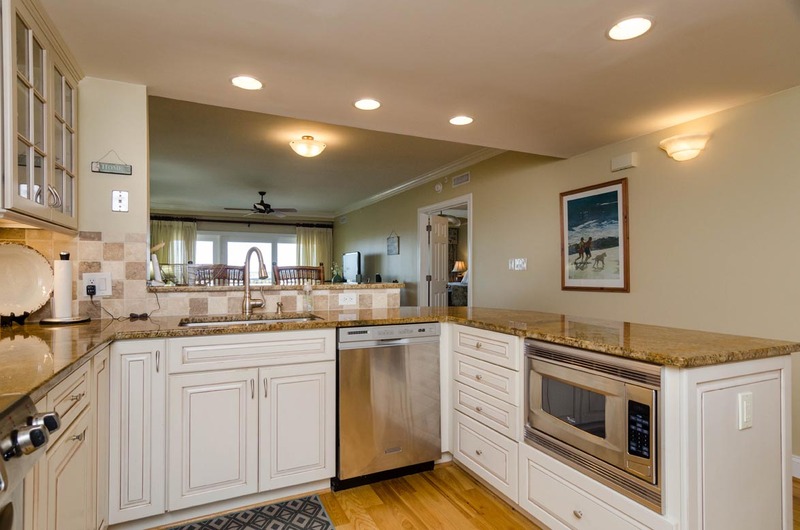 The kitchen opens to the living/dining area and boasts granite countertops and stainless steel appliances. 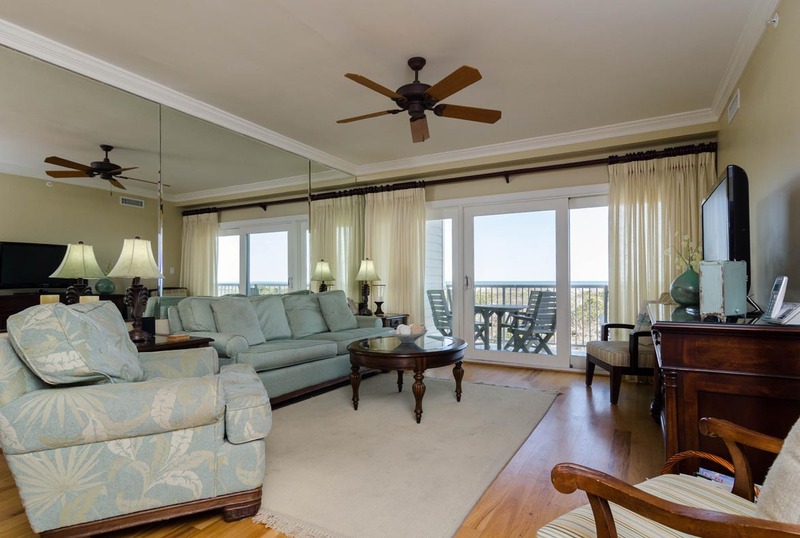 The ocean front covered balcony can be accessed from both the living area and master bedroom. 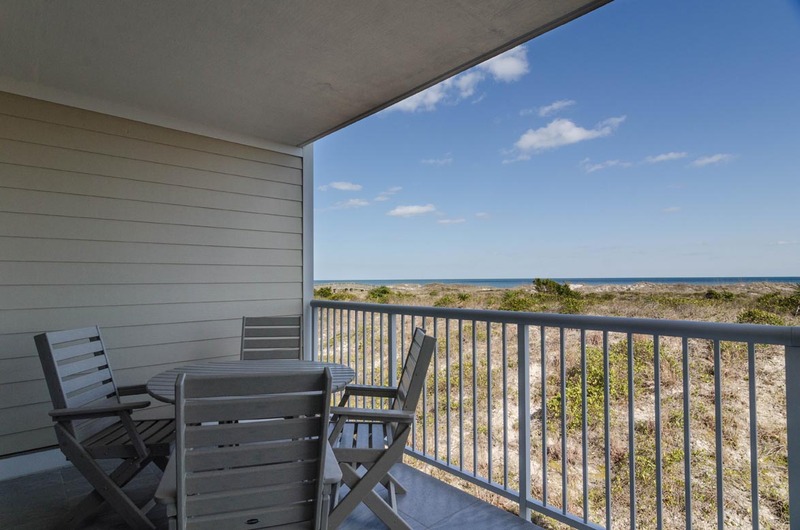 Nestled in the magnificent dunes at the northern end of the island, Wrightsville Dunes is a vacation destination! The wide, white sandy beach is accessed by private walkways. 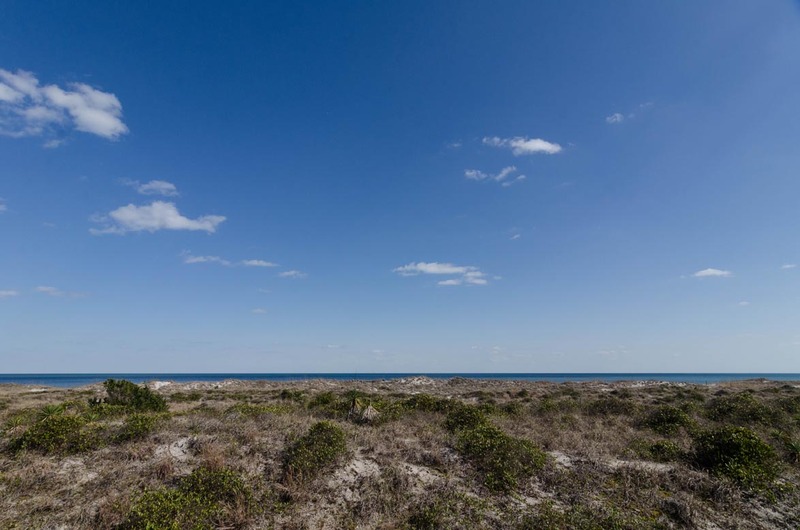 You’ll feel like you have the whole beach to yourself! 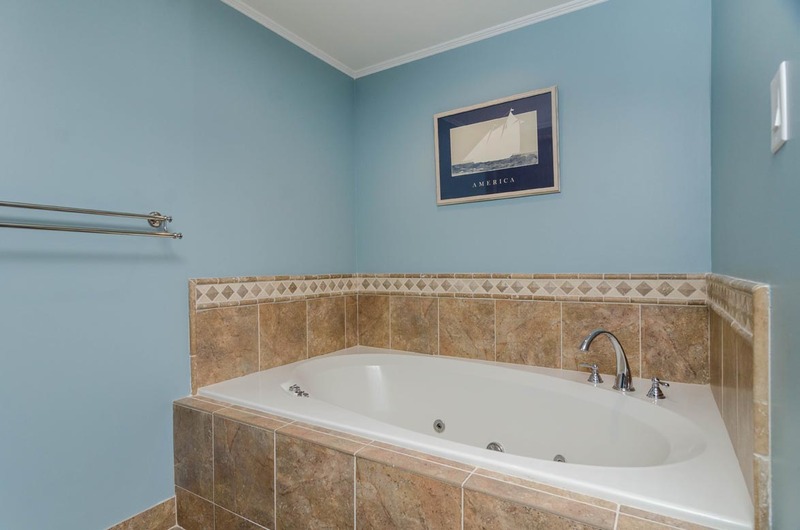 Relax in a comfy chaise at one of the two community pools, or play a match or two on the tennis court. 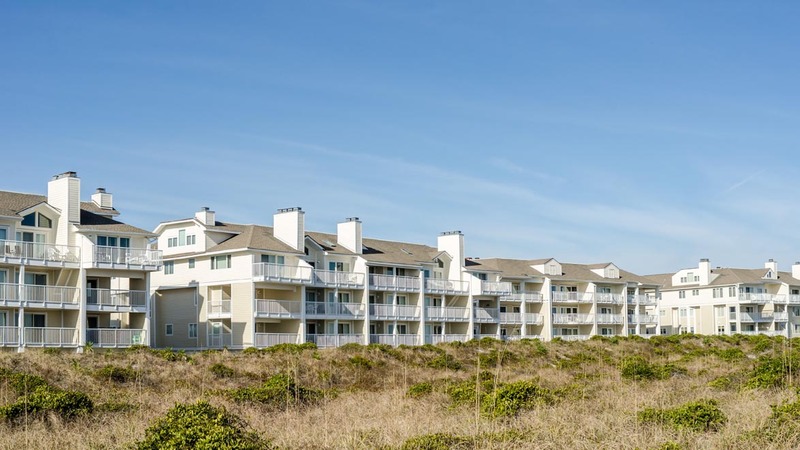 The Sterling Addition of Wrightsville Dunes provides an outside security entrance and elevator for your convenience. Two assigned parking spaces. Occupancy: 6. We thoroughly enjoyed rental property, location, shopping, and the local restaurants. 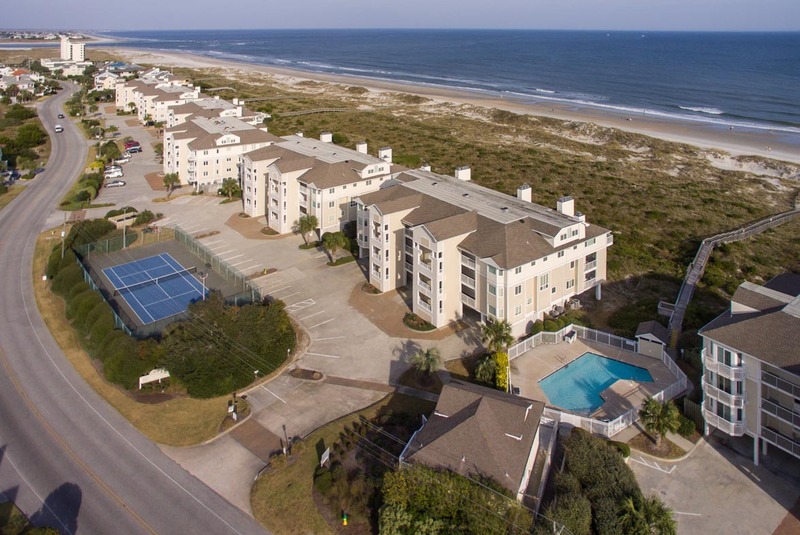 Wrightsville Beach and Wilmington are excellent locations to spend a vacation. We hope to visit again this summer and again during the winter. george we appreciate your review, the Kroger property is a nice unit with good amenities. We hope to see you this summer. The rental condo was lovely. It rained the majority of the time we were there, so we only had one full day on the beach. Despite the weather, we had a great week. The only issue was the bed in the master bedroom. The mattress had a slope on the right side, so I felt that I was sliding off at times. I would definitely suggest replacing the mattress. We enjoyed our stay at this condo. Kitchen was well stocked. Clean, comfortable and plenty of room. 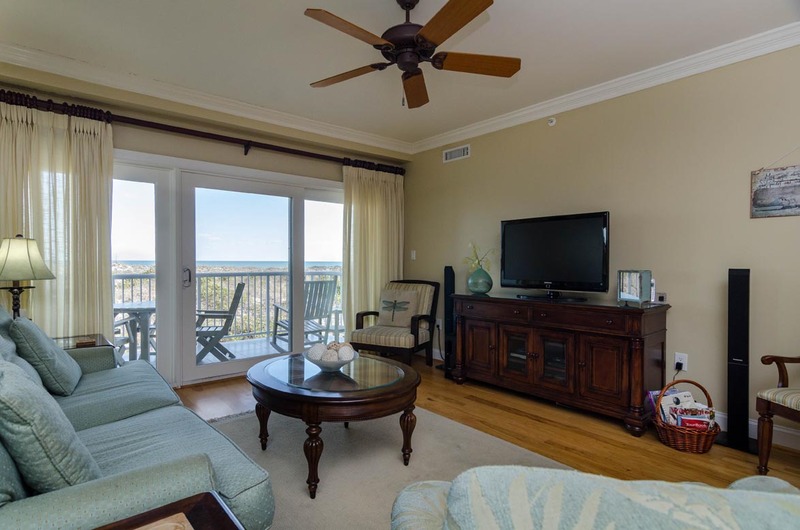 We've stayed in this unit several times during vacation visits to Wrightsville Beach. The furnishings are nice however, the master bedroom mattress needs to be replaced. Besides the condition of the master bedroom mattress, I would recommend this unit to others. Robin- Thank you for your feedback. We will look into the firmness of master bedroom mattress and work with property owner to correct. Hope to see you at the beach again soon! The unit was decorated beautifully. However the king mattress in the master bedroom was so uncomfortable my son and his wife could not sleep together. I don’t mind paying the rental price but that would keep me from renting that unit again. Hi Sue Ellen, thank you for your feedback. 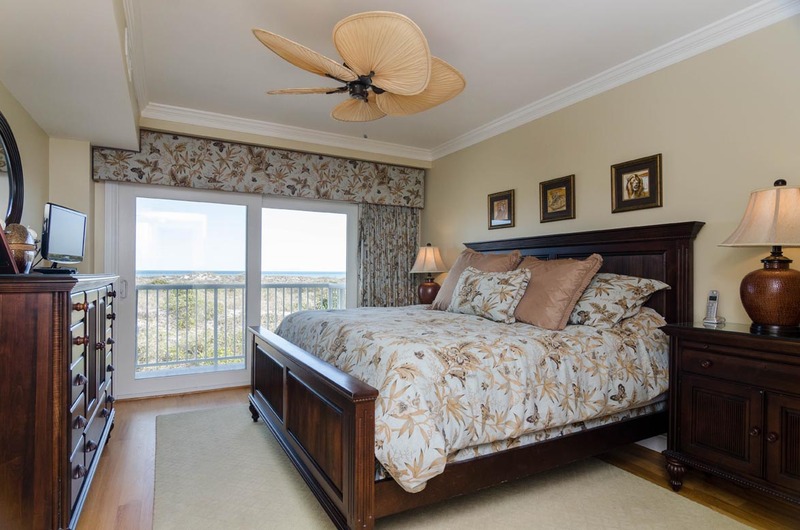 We are sorry to hear that you did not enjoy the bed in the master bedroom! The owner of this property loves the mattress in that room- in fact, she says that it is the most comfortable bed that she owns. With mattresses being as subjective as they are, it is difficult to find one that pleases everyone. We hope you had a wonderful stay otherwise and enjoy the rest of your summer. Thanks again. Overall great unit. Well furnished,and comfortable. Oceanfront? Quite a walk to the beach! Lovely unit, but much too far a walk for 2 senior citizens. We couldn't really tell the distance from the picture we were shown- and, yes, we had informed the agent of our needs. 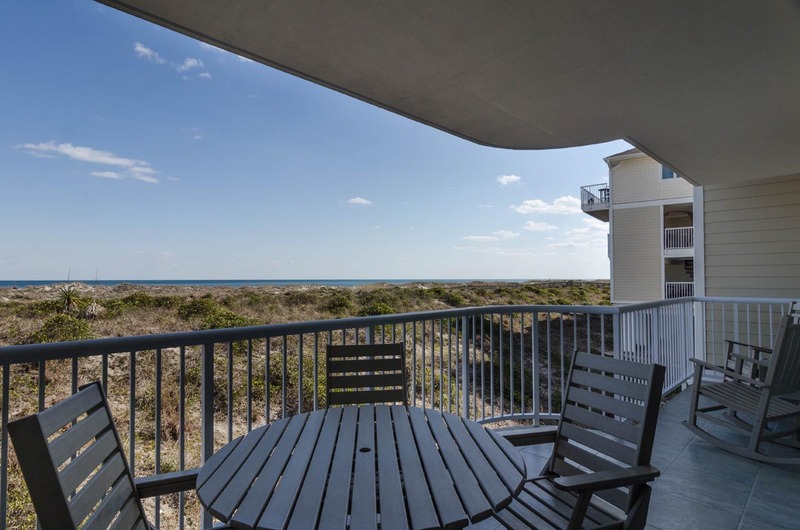 And sadly, we couldn't merely settle for gazing at the ocean, with morning coffee say, because the multiple dunes block the view from the deck. Chuck- We are sorry to hear this unit wasn't the best for you. We hope you'll visit the beach again soon as we have many options that may be better suited for you needs. Thank you for your feedback. 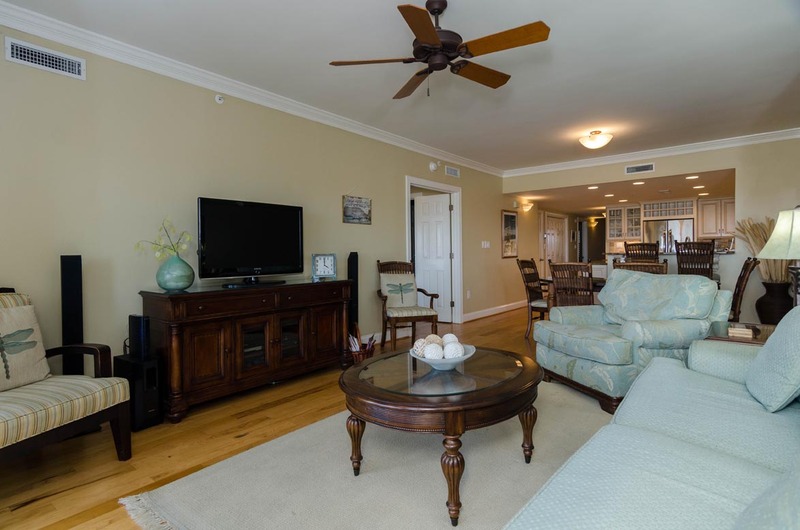 Great rental property with good views and easy access to the beach. 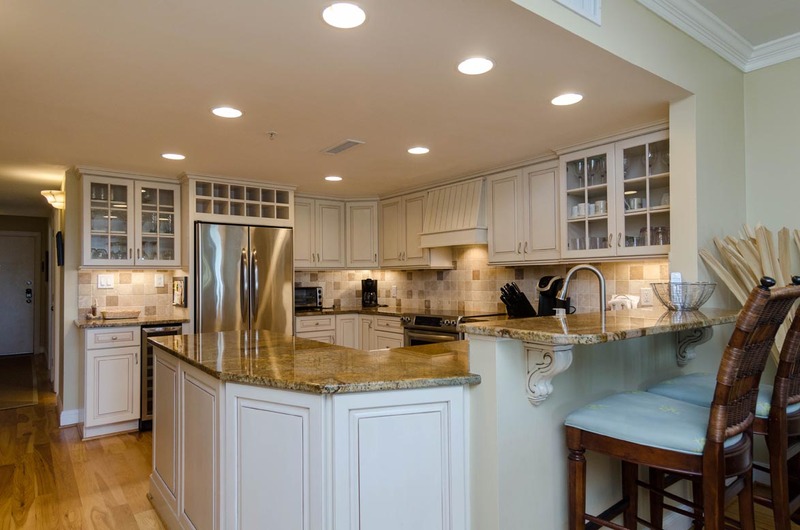 Unit was very well maintained and kitchen was stocked with every thing that a family would need. 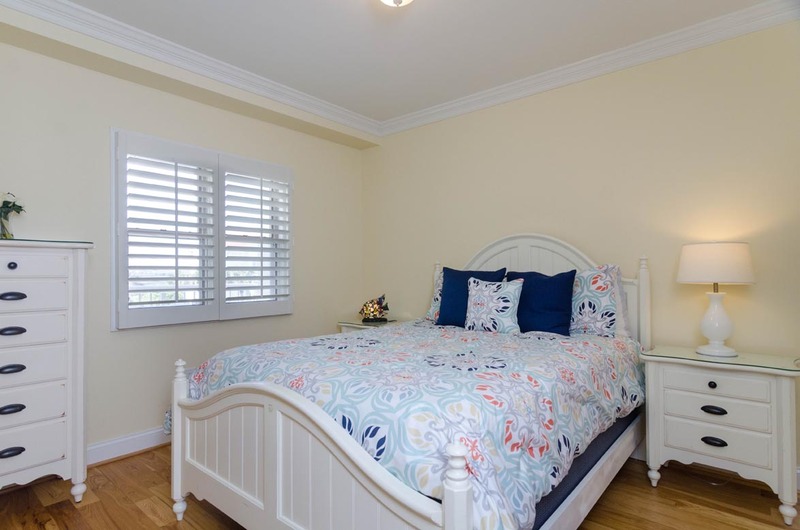 Room was tastefully decorated and all furniture was comfortable and in very good condition. We had a great stay with no complaints. Everyone at the pool and the beach was very friendly and Bryant was very helpful in making sure that we were satisfied right from the start. 5 stars. Donald- We are glad to hear your week at the beach was great! Hope you'll visit again soon! Four best friends met for a birthday celebration weekend. The weather was picture perfect and the beach was beautiful. We especially enjoyed the view from the balcony and walks on the beach. The fact that the condo was so nice just made the weekend even more special. After hours checkin very smooth,though could have used more description of what various security codes & keys were for. WIFI login incorrect, but we were able to figure it out. 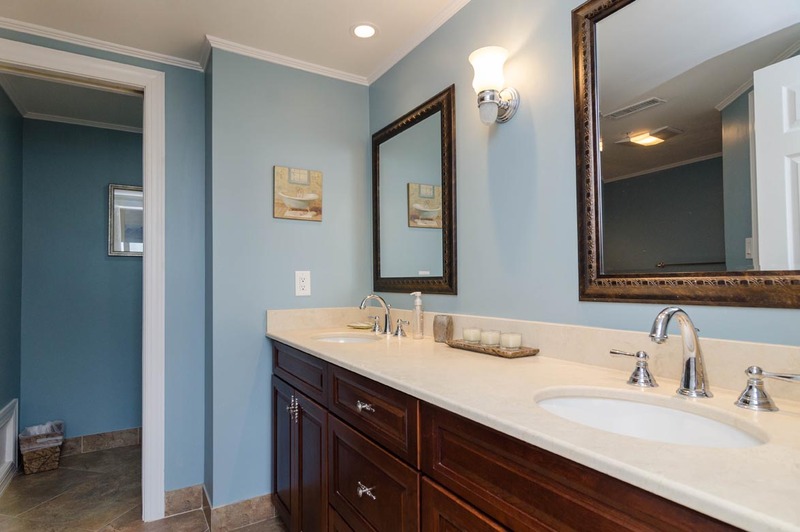 Condo very clean, nice updated furnishings/decor, and well appointed with all you need! 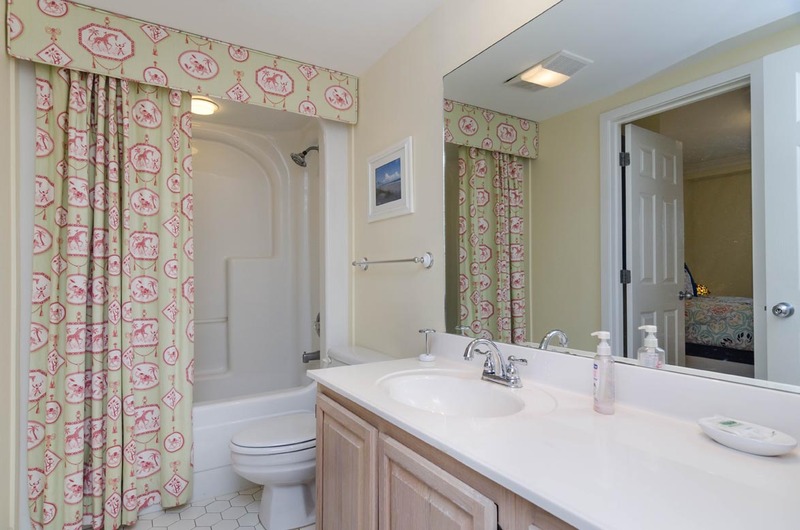 More spacious than it looks in pictures and very comfortable for 6. Suggestions for improvements: thought charging more for skimpy amount of linens & more still if you wanted sheets put on your beds, was nickel & diming too much. Needed more "starter" shampoos/conditioner /lotion so each person has at least have one. BYO napkins. Leigh- Thank you for your feedback. We are happy to hear all was smooth at check-in and you enjoyed the location! We will be looking into the description of various security codes/keys to ensure all is clear along with the verification of the wifi information. We hate to hear you feel as if you were "nickel & dimed" but there are indeed fees for linen rentals, as stated in order forms and contracts. We hope you'll visit us at the beach for another long weekend again soon! And yes, BYO napkins... there are also a few other things you may want to bring along, so make sure to visit our Guest Guide page on our website for suggestions on what to bring.